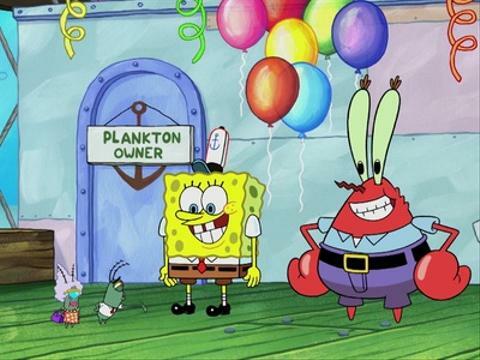 19 Years Ago Today, Spongebob Aired It's First Episode; Feel Old Yet?! oh, How time flies. The beloved cartoon that captured the hearts of so many just celebrated a birthday. Today Spongebob, Patrick, and Squidward turned 19. Crazy right? The show amassed a cult following since it debuted on May 1st, 1999, airing over 11 seasons and 230 episodes. The series’ popularity made it a media franchise, as well as the highest-rated series to ever air on Nickelodeon. As of late 2017, the franchise generated $13 billion in merchandising revenue for Nickelodeon. Yes that’s correct, $13 billion dollars. So enjoy this recap of the very first episode, and just take a breather realizing that Bikini Bottom turns 20 years old next year. What a time to be alive.